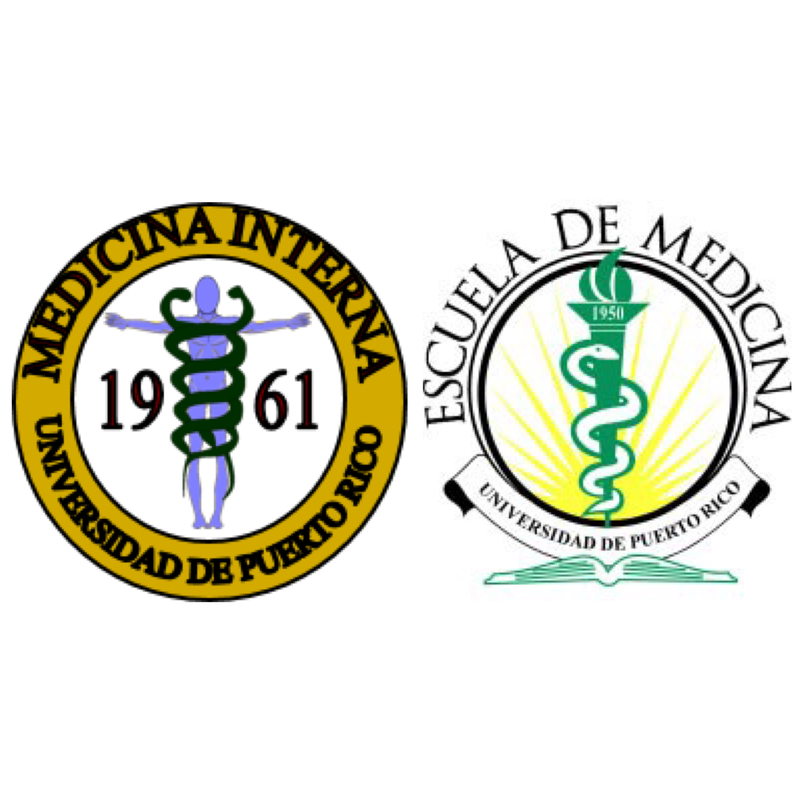 Description: The Gastroenterology Service provides secondary care for the metropolitan region (population 1,000,000) and tertiary care for all Puerto Rico (population 3,800,000). Office space and the procedure rooms are located in the University Hospital. Outpatient facilities are provided at the PMRC (IBD Clinic) and the Intramural Practice. Computer access and a select list of information resources are readily available for detailed study and/or quick consultation. Direct Patient Care – Beds are assigned to the Gastroenterology Service as needed.Criteria for admission to the GI service have been agreed on, taking into consideration the educational needs of both the GI and Internal Medicine services and the complexity of the case. Consultations – Provided for all University Hospital and CVC inpatients. General Gastroenterology Clinic – Held on Fridays from 1:00 p.m. to 5:00 p.m. with an average 60 patients. Interdisciplinary Inflammatory Bowel Diseases Clinic – Wednesday from 1:00 p.m. to 12:00 p.m. with an average of 35 patients. Transplant and Special Liver Evaluation Clinics – Thursday 1:00 p.m. – 5:00 p.m. with an average of 35 patients.